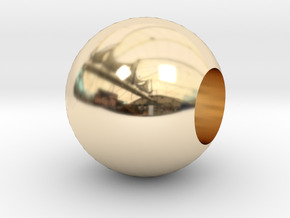 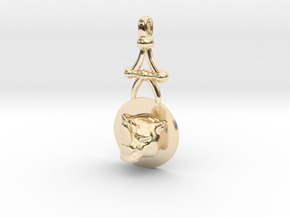 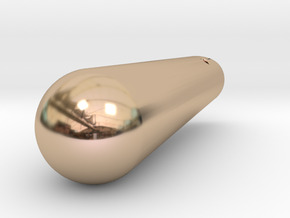 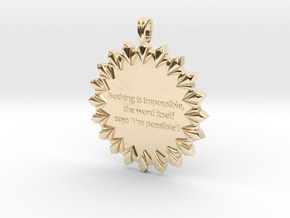 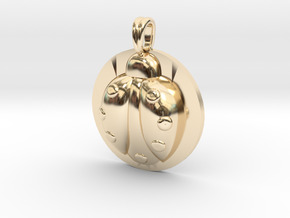 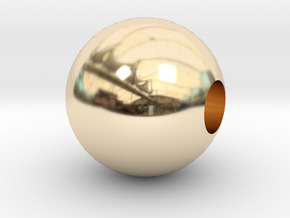 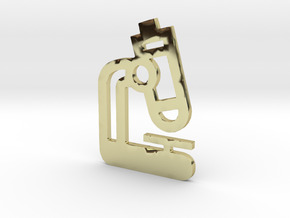 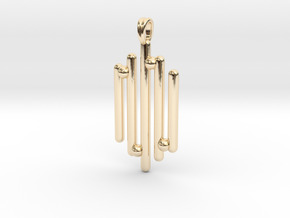 $966.15 by SYMBOLICA JEWELRY | Symbol Heritage Formed Into 3D Jewelry. 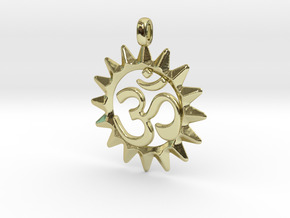 $558.37 by SYMBOLICA JEWELRY | Symbol Heritage Formed Into 3D Jewelry. 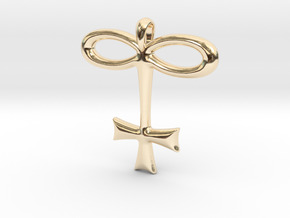 $823.88 by SYMBOLICA JEWELRY | Symbol Heritage Formed Into 3D Jewelry. 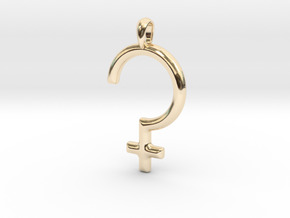 $318.52 by SYMBOLICA JEWELRY | Symbol Heritage Formed Into 3D Jewelry. 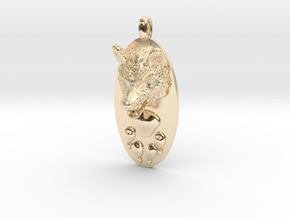 $495.78 by SYMBOLICA JEWELRY | Symbol Heritage Formed Into 3D Jewelry. 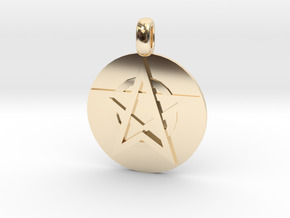 $808.28 by SYMBOLICA JEWELRY | Symbol Heritage Formed Into 3D Jewelry. 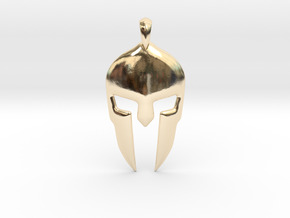 $469.13 by SYMBOLICA JEWELRY | Symbol Heritage Formed Into 3D Jewelry. 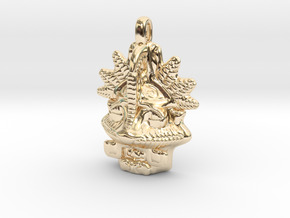 $765.77 by SYMBOLICA JEWELRY | Symbol Heritage Formed Into 3D Jewelry. 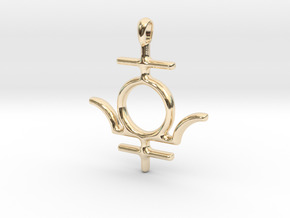 $341.88 by SYMBOLICA JEWELRY | Symbol Heritage Formed Into 3D Jewelry. 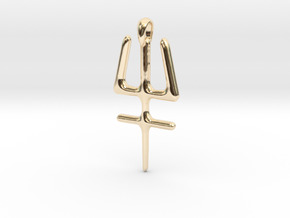 $428.43 by SYMBOLICA JEWELRY | Symbol Heritage Formed Into 3D Jewelry. 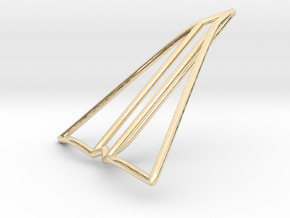 $592.09 by SYMBOLICA JEWELRY | Symbol Heritage Formed Into 3D Jewelry. 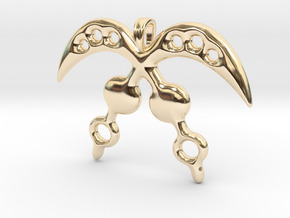 $678.28 by SYMBOLICA JEWELRY | Symbol Heritage Formed Into 3D Jewelry. 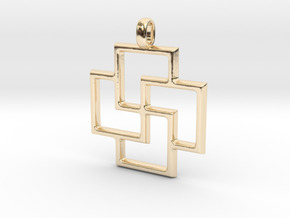 $319.95 by SYMBOLICA JEWELRY | Symbol Heritage Formed Into 3D Jewelry. $621.76 by SYMBOLICA JEWELRY | Symbol Heritage Formed Into 3D Jewelry. 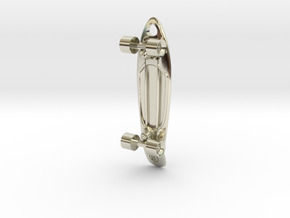 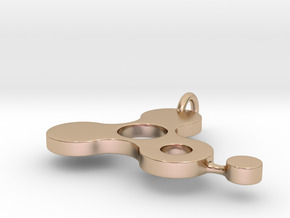 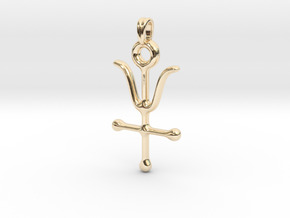 $399.23 by SYMBOLICA JEWELRY | Symbol Heritage Formed Into 3D Jewelry. 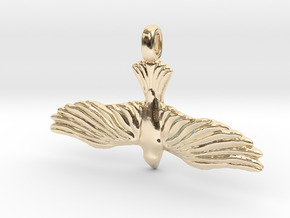 $445.49 by SYMBOLICA JEWELRY | Symbol Heritage Formed Into 3D Jewelry. 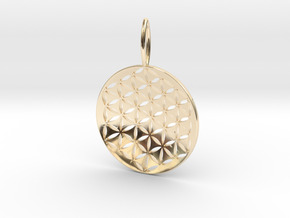 $307.38 by SYMBOLICA JEWELRY | Symbol Heritage Formed Into 3D Jewelry. 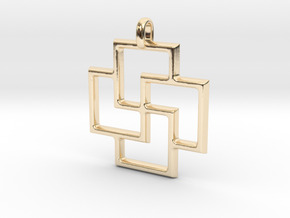 $325.39 by SYMBOLICA JEWELRY | Symbol Heritage Formed Into 3D Jewelry. 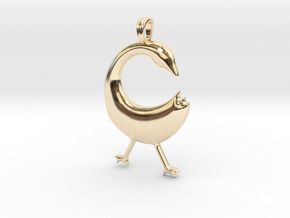 $722.74 by SYMBOLICA JEWELRY | Symbol Heritage Formed Into 3D Jewelry. 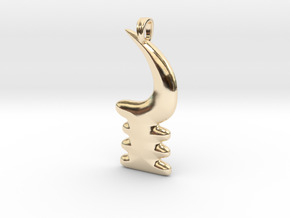 $535.01 by SYMBOLICA JEWELRY | Symbol Heritage Formed Into 3D Jewelry. 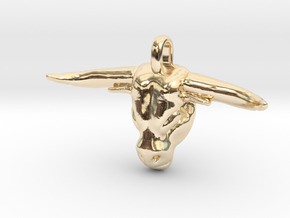 $1,728.41 by SYMBOLICA JEWELRY | Symbol Heritage Formed Into 3D Jewelry. 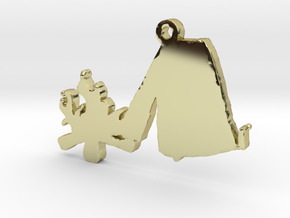 $430.36 by SYMBOLICA JEWELRY | Symbol Heritage Formed Into 3D Jewelry. 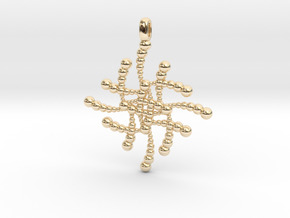 $692.84 by SYMBOLICA JEWELRY | Symbol Heritage Formed Into 3D Jewelry. 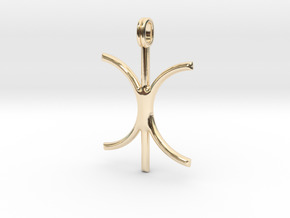 $922.73 by SYMBOLICA JEWELRY | Symbol Heritage Formed Into 3D Jewelry. 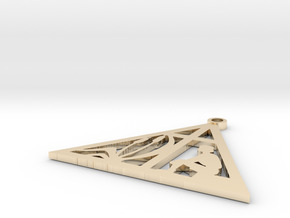 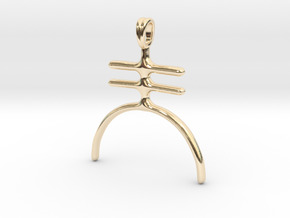 $1,428.61 by SYMBOLICA JEWELRY | Symbol Heritage Formed Into 3D Jewelry. 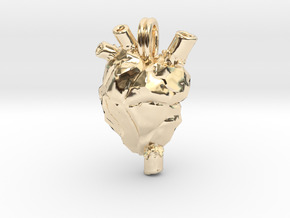 $937.73 by SYMBOLICA JEWELRY | Symbol Heritage Formed Into 3D Jewelry. $982.76 by SYMBOLICA JEWELRY | Symbol Heritage Formed Into 3D Jewelry. 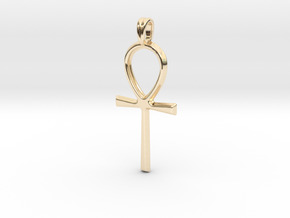 $118.04 by SYMBOLICA JEWELRY | Symbol Heritage Formed Into 3D Jewelry. 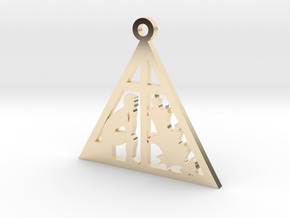 $656.05 by SYMBOLICA JEWELRY | Symbol Heritage Formed Into 3D Jewelry.